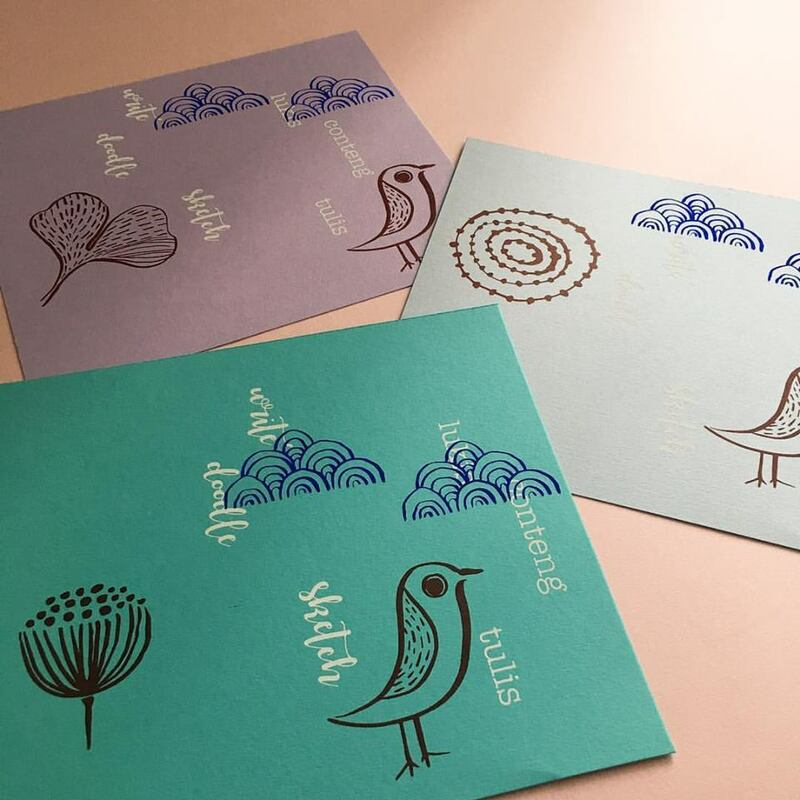 Etsy Made Local is a nationwide, Etsy-supported, Christmas market on 25 November 2017. 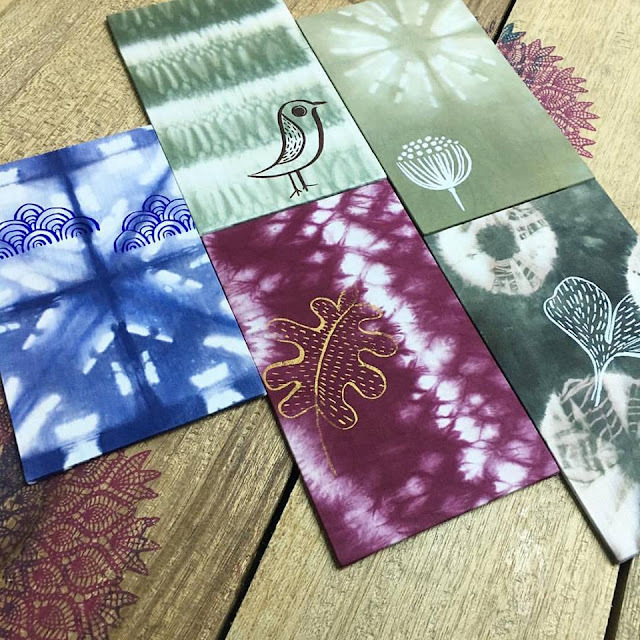 It celebrates the crafters, collectors and artisans in local communities across the country. From coast to coast, cities around South-East Asia and Australia will be participating in this event run by local Etsy Teams and participating sellers. 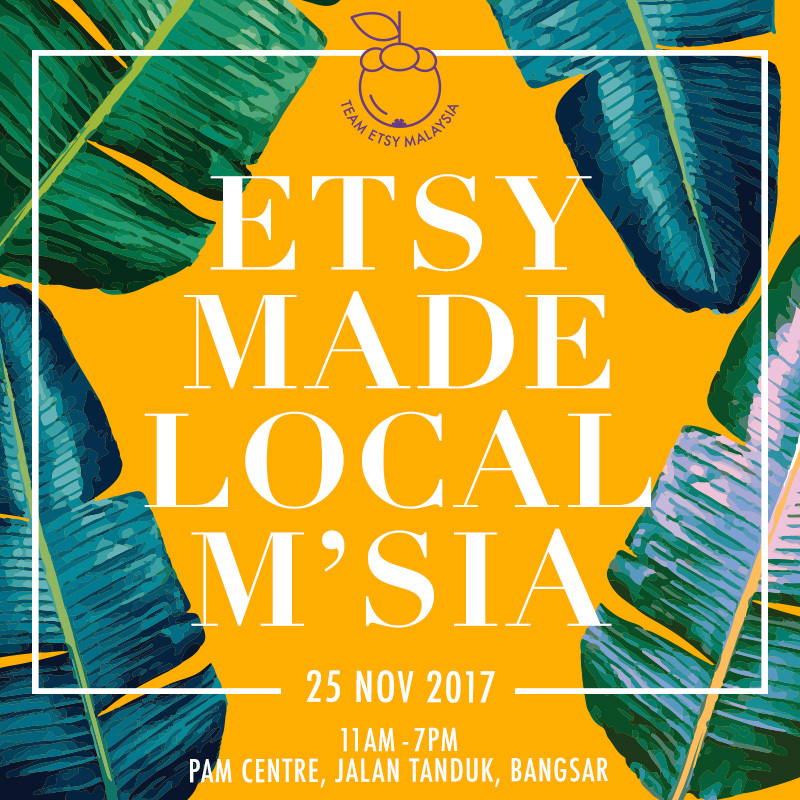 Team Etsy Malaysia is honoured and proud to host Etsy Made Local Malaysia 2017.